Stork's music has really been spreading its wings, thanks to single releases this year like One Night Stand, and he was excited to talk to KETR during a radio tour about his diverse music tastes, and of course his chicken Ethel. Jon Stork interviewed by Matt Meinke during the November 15, 2018 edition of Notably Texan. Find photos (including the service chicken diva herself, Ethel! ), tour dates, and more at Jon Stork's website. 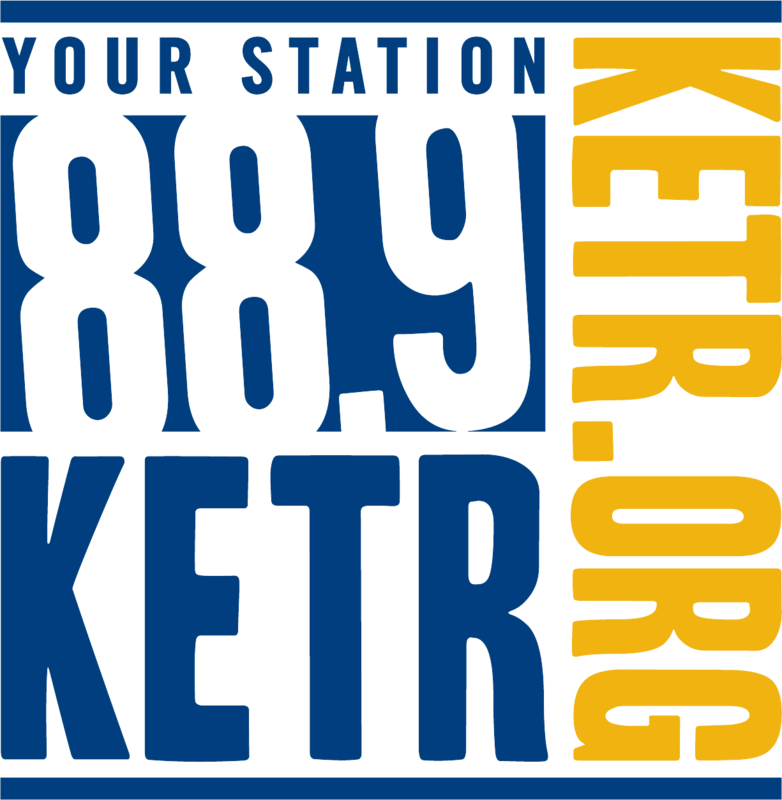 Listen to Notably Texan weekdays from 11am to 2pm on KETR. After releasing 5 previous albums, Austin singer-songwriter Kyle Park recalled what inspired him to get into the music business and went back to basics on his record Don't Forget Where You Come From. Life has taken many twists and turns for Gainseville's Tom McElvain, and he's used all those life experiences to craft the songs on his powerful new record.